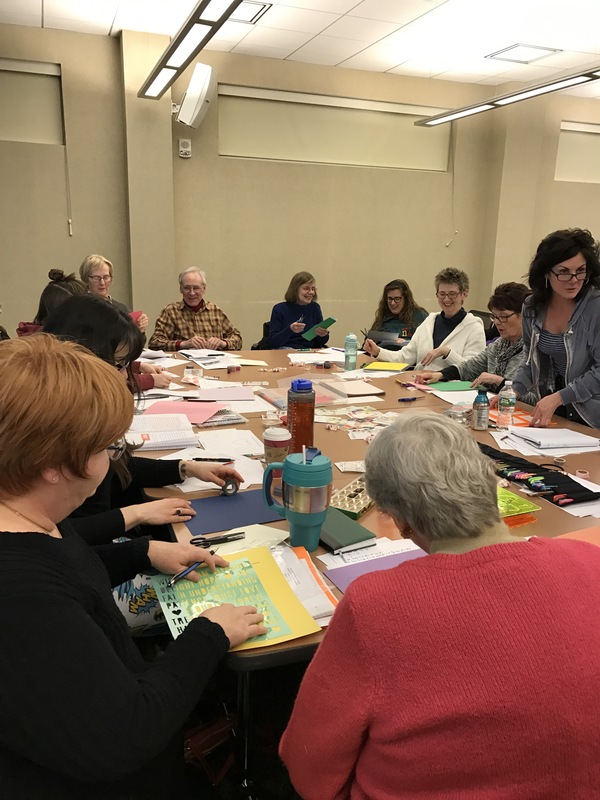 Last night was the last adult journaling workshop at The Clifton Park-Halfmoon Public Library. For four weeks adults 18 and over discovered the many threads and modes of journaling from goal setting to dream guidance to family history to healing. 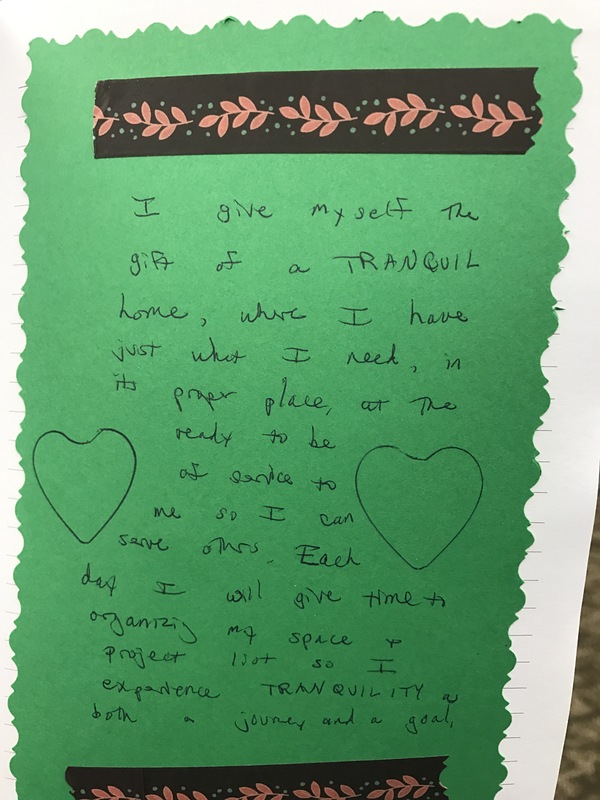 Journaling is a private and individual act, but these workshops have created a healing and therapeutic community. Journaling is as unique as the wonderful people who attended. You can write about your day, your aspirations, hopes, and fears. Journaling gives you the space to explore who you are and how you want to impact your world. This last week focused on goal setting to fulfill our aspirations and dreams. Everyone’s was so different, and I love their creativity. Making a warm and safe space to create is important for our well-being. 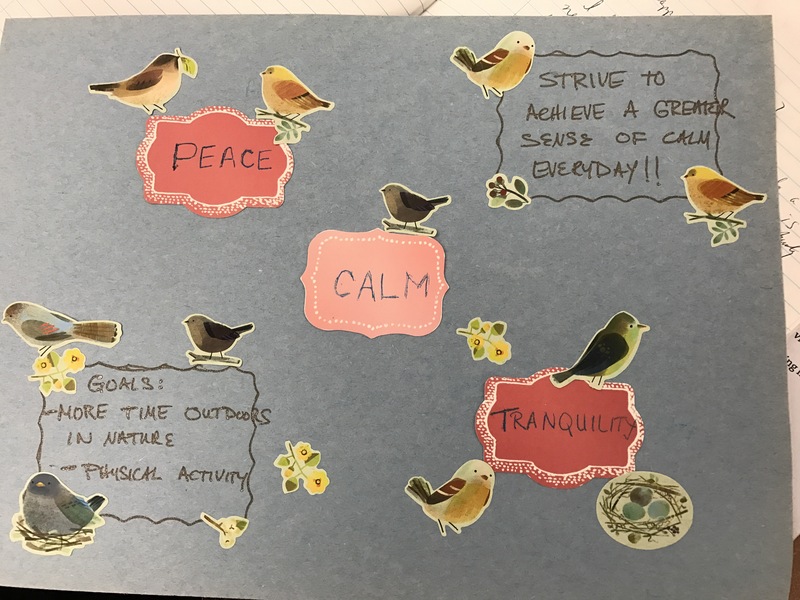 Journaling for healing and finding peace and tranquility whether through writing or walks in nature was a central theme throughout the workshop. A few participants are also fiction writers. 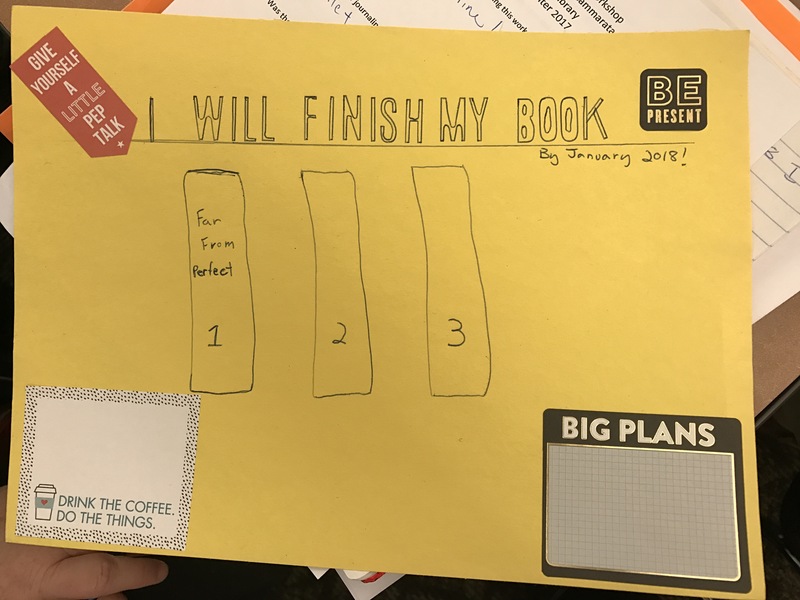 Journaling keeps them focused on completing their goals of writing a novel. Journaling about characters’ motivations and childhood can get the creative juices flowing and add depth to their work. Topics and ways to journal are endless. 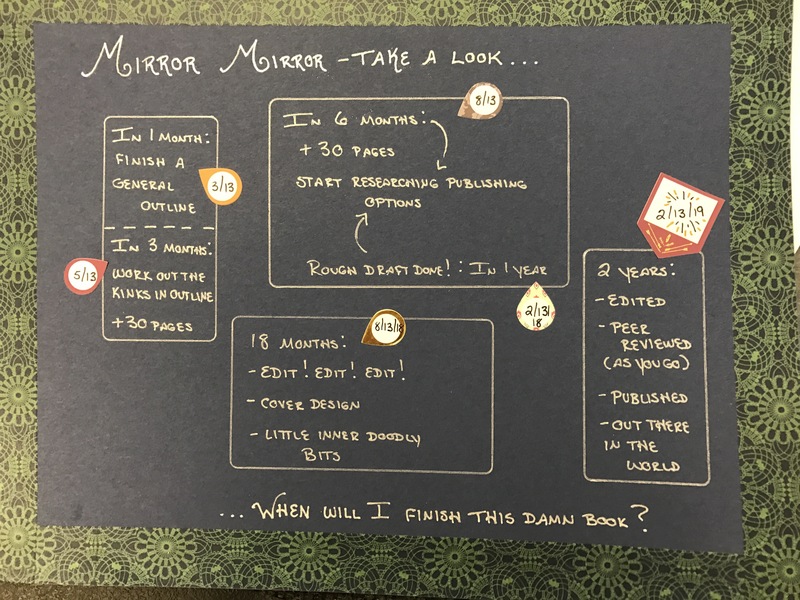 If you are interested in exploring the world of journaling come to my next workshop starting March 22 at The Clifton Park-Halfmoon Public Library. Visit http://www.cphlibrary.org to register!